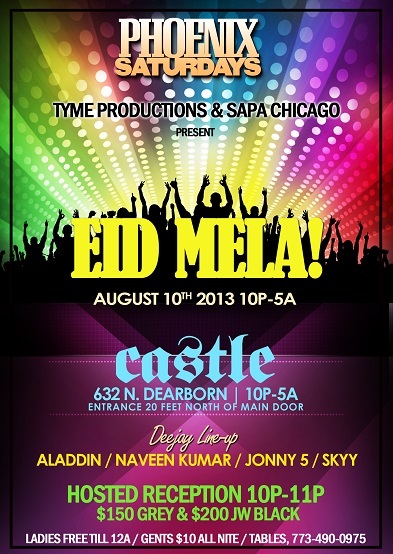 ABCDchicago: Phoenix Saturdays presents EID MELA! Phoenix Saturdays presents EID MELA! Call Hamed @ 773-490-0975 book groups, tables, and to host charitable events.